FX made a surprise announcements earlier this week when it revealed that not only would Legion be ending with the upcoming third season, but it would feature an appearance by a major character from the X-Men mythos. 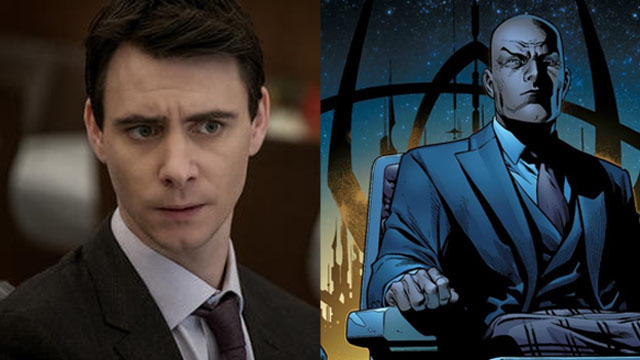 Harry Lloyd is taking on the role of Professor Charles Xavier, father of the series’ lead character, David Haller. In a new interview with Entertainment Weekly, Lloyd teased his approach to playing the Marvel Universe’s most powerful telepath. Lloyd admitted that he hasn’t read all the scripts for the episodes he’ll be appearing in. However, he seems to have left no stone unturned when doing research for his role. Lloyd added that “there’s no shaving required” for the role, which presumably means he’ll be donning a bald cap. Another possibility is that Lloyd will portray Xavier in flashbacks when he still had hair. Lloyd also hinted that the new round of episodes will lead to an appropriate conclusion to the series. Legion will begin its final season on FX this June. You can share your thoughts on Harry Lloyd’s remarks in the comment section below!